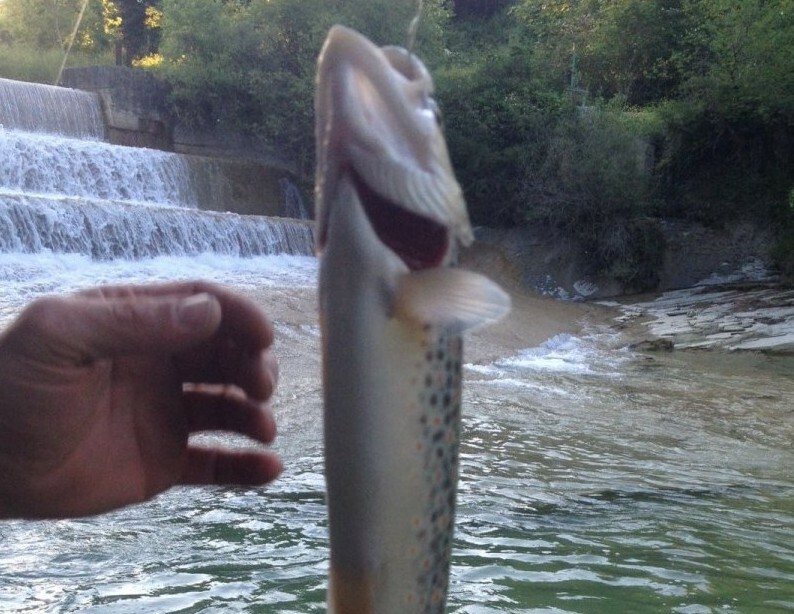 Metauro river, is composed by two creeks, Meta and Auro and the tributary Sant’Antonio and these are a dream scenery for every fisher class, from beginners to experts. 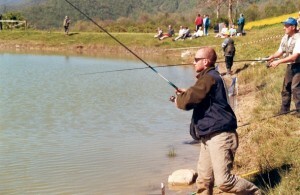 Every moments from the third Sunday of February are good, you can catch beautiful trouts, chubs, barbis, eels and carps. We have also a beautiful area NO-KILL on Sant’Antonio creek. The offer can be completed with the presence of some lakes not very far, for example Ca’ Bice, l’Aiolina and Sun Lake, that is different from the other for its position at 900 meters on the level of the sea and it is perfect in hot summer days because you can pass a nice time with your family. We remember you that we have a guide service for every fisher exit and that you need a fisher license (it consists in a payment that you can do also here).